Today is the first day I’ve had off in a while so I decided to make use of the overripe fruit I had lurking on my shelves and bake some of these lush muffins. They’re really moist, light and almost healthy, but I couldn’t resist a dollop of icing on each. 7. 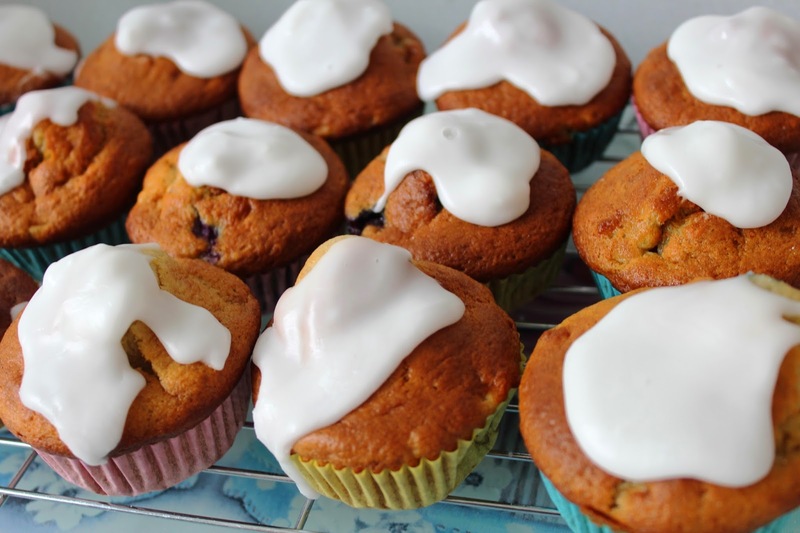 When cool, add a dollop of icing on each or miss this step if you fancy a more healthy snack!